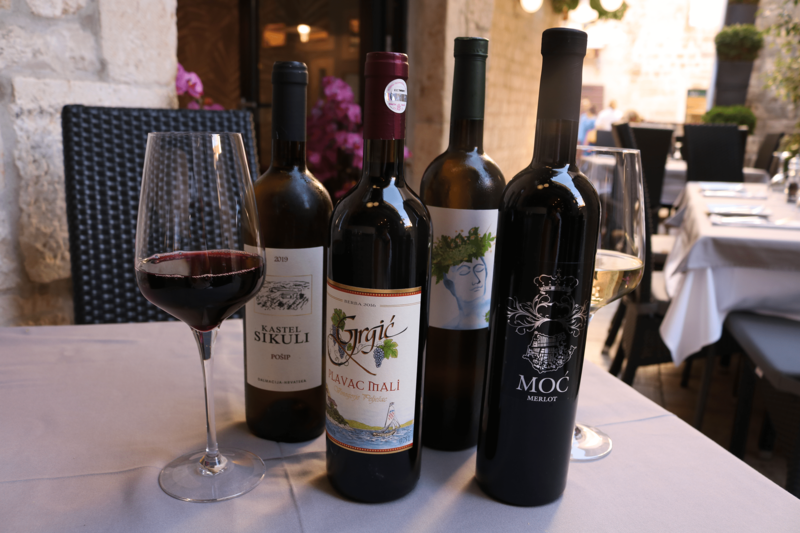 The best local wines are made of indigenous grapes grown in the bright Mediterranean sun, among the rocks of the poor soil by the sea. It is precisely those grape growing conditions that provide our wines with their special aromas and extraordinary divine flavour. Our list of beverages features various other kinds of alcoholic and soft drinks. 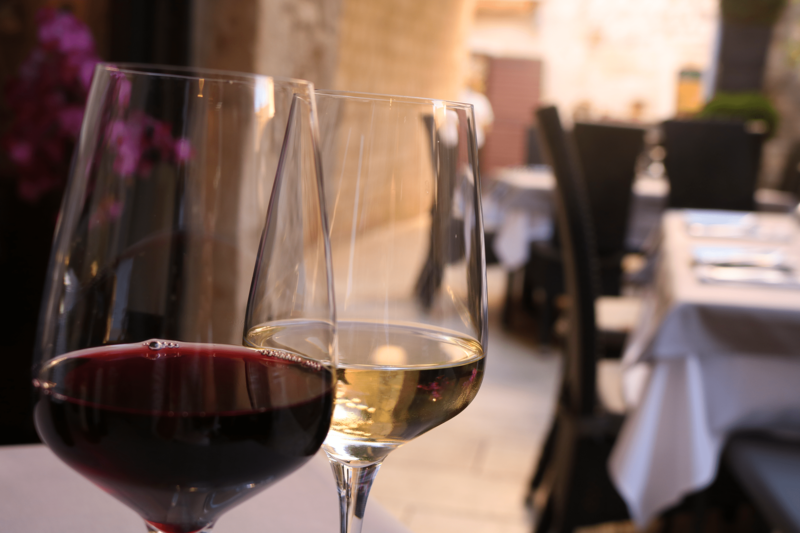 Apart from the local wines, we also serve various types of foreign wines, aperitifs, sparkling wines and cockails.